For a few bucks a month, we give you WAY more resources than you need for your website to be available to the entire world wide web. We proudly support DNSSEC as part of our continued effort to keep our products, services, and most importantly our customers secured! 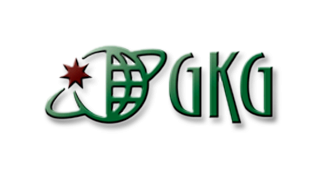 Protect yourself and protect your customers' personal and financial information with an SSL Certificate from GKG that encrypts transferred data.